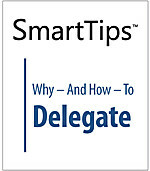 Delegation is a key management tool. Managers who master the art of delegation are likely to shine in their supervisor's eyes and to move up within the organization. 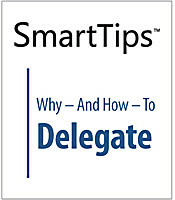 This SmartTips video provides the why and how to becoming good at delegation.